Chameleon is an open-source project with numerous development teams working in parallel creating various branches containing new and exciting features. The source code is organized using the Subversion version control system (SVN). SVN repositories are comprised of a trunk and branches. The Chameleon team keeps the trunk as the 'stable' version, whereas side-line or experimental development projects are done in branches. The problem is some branches have features that other branches don't have, and many new features are still not merged into the trunk. While this is an inevitable side-effect of rapid open-source development, it creates some confusion for new users. The result of multiple branches not only increases the difficulty of choosing which version of the bootloader to use, but makes it impossible to support certain hardware. To assist new users, MacMan started a project to merge the best features from the branches into a new branch based on the latest Chameleon 2.0 RC5 trunk version. He's also added some new capabilities and fixes to support the latest hardware. Today we're announcing the results of that project, Chimera. This version consolidates the best features from all of the available sources for maximum compatibility across platforms. We've decided to use the name Chimera to differentiate the project from the Chameleon trunk. Our focus for Chimera going forward is to support current, new, and future hardware, not to add legacy support for older hardware. with parts from various animals. 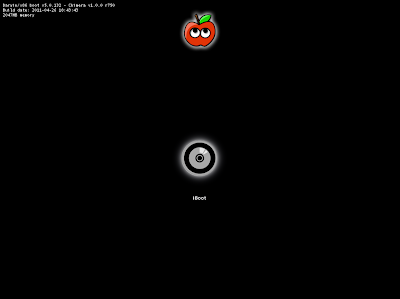 This project will be maintained with full source available shortly. 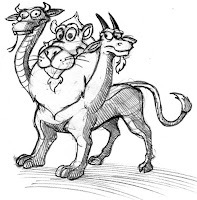 We have asked the Chameleon team to add Chimera as an official branch. In the meantime, we've set up a dedicated area in the tonymacx86 Forum for bug reporting and feature requests. 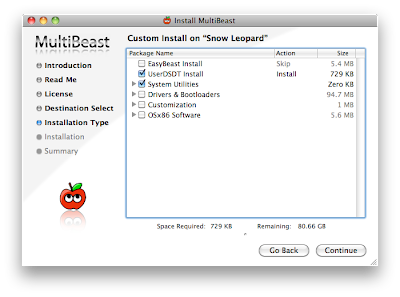 We've added Chimera to iBoot and MultiBeast as our default recommended bootloader. It contains all of the current features that were previously available in iBoot and MultiBeast along with these new capabilities. The updated versions are now available for download at tonymacx86.com/downloads. This wouldn't have been possible without the Chameleon team, and especially Kabyl and valv for their hard work and effort. Stay tuned for updates! Today MultiBeast was updated to version 3.5. The latest version is now available at tonymacx86.com/downloads. Added Chimera v1.0.0 r750 bootloader. This is MacMan's branch of Chameleon that merges Kabyl's ATI code and some of valv's Sandy Bridge code. Changed UserDSDT script to install without a DSDT for a DSDT-Free install. Notification is in /private/var/log/install.log for whether a DSDT was installed or not. It's certainly been a long road for Intel in a short time with the new Sandy Bridge Socket 1155 motherboards. Due to an early mistake in chipset design, every single motherboard produced by the manufacturers was recalled. Luckily over the past month, the manufacturers have released fixed models. Below is a list of all updated Gigabyte (B3) and ASUS (Rev. 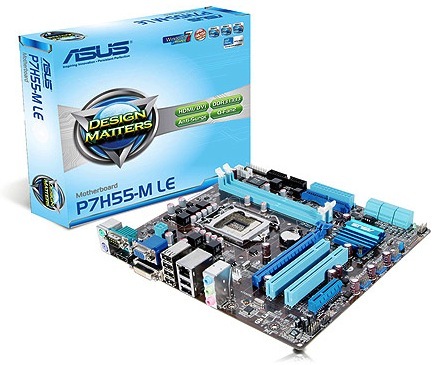 3.0) motherboards, and links to our favorite online stores. We've also re-posted our top picks for the 2011 Intel Core-i3/i5/i7 lineup. All of the new Gigabyte motherboards will be edited, verified and added to the DSDT Database in the weeks to come. In addition, we'll be broadening the DSDT Database beyond our current Gigabyte offerings to include a verified library of pre-edited ASUS DSDTs. For those of you buying new systems, we've opened a special section of the forum dedicated to Sandy Bridge. Good luck! Let us know how it goes with these new components! We've done a major update to the DSDT Database, adding hand edited, verified DSDTs for all ASUS Socket 1156 motherboards. We've supplied only the bare minimal edits, as most of these motherboards will function well without DSDTs. Special thanks to Beelzebozo for spearheading this effort! 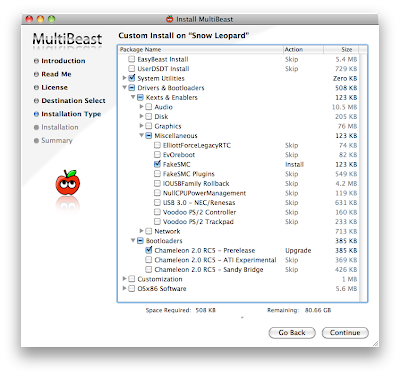 Instructions on how to use with MultiBeast's UserDSDT are available here. Good luck, and let us know how it goes with these new additions to the DSDT Database! I've always been a Gigabyte fan. When looking at last year's ASUS specs for 1156, standard Realtek ALC HDEF audio made Gigabyte the best choice. However, we recently picked up the ASUS P7H55-M LE. We figured it would be an important board to test, as many people buy ASUS, and would like them better supported. I was astounded that when booting without a DSDT, most of everything just worked! No kernel panic on power management, built in USB hubs, SATA recognized- and best of all sleep worked! As far as buying advice goes, because of the Sandy Bridge onslaught, there are some amazing deals on both Gigabyte and Asus 1156 stuff right now, and they're 100% supported. 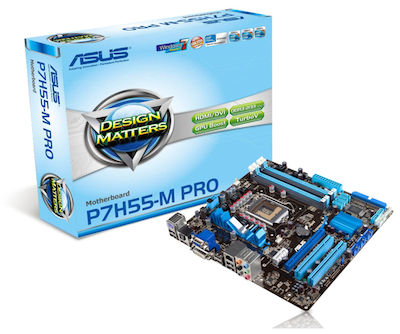 Here are 2 methods you can use for Post-Installation on most ASUS 1156 motherboards. Using a DSDT is not necessary for most ASUS Socket 1156 boards using a recent BIOS. Most implement RMH (Rate Matching Hubs) for USB, use VIA audio, and initiate Power Management on their own with no further tweaks. This means sleep works, even without DSDT edits! Please note that you'll still have to install audio, graphics, and network support separately. Install choices below and reboot. In general, a DSDT is a helpful thing to have if you are planning on tweaking and optimizing. If you want to configure 2 graphics cards via DSDT graphics edit, or if you want to add support for HDMI (HDAU edit) you need a DSDT. 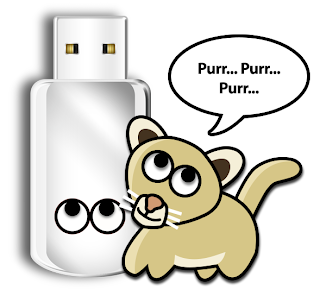 To utilize AppleHDA instead of VoodooHDA for Realtek ALC8xx audio, you need a DSDT. Please note that you'll still have to install audio, graphics, and network support separately. Please report back in comments if the DSDT-Free method works for you! Thanks! Apple announced today a stunning move to open up OS X to run on generic PC desktops. Founder and CEO Steve Jobs in a statement announced, "We have decided that we simply cannot produce a product that meets our standards and be priced between an iMac and Mac Pro. Our top engineers have researched this and determined that the tonymacx86.com solution of iBoot and MultiBeast is the finest solution available and will be included in Mac OS X 10.7 Lion." April Fools from tonymacx86 and MacMan.